Do you wish there was a support group, specifically for men where you can talk to other guys about the HIV related issues that affect you? Well, you’re in good company! 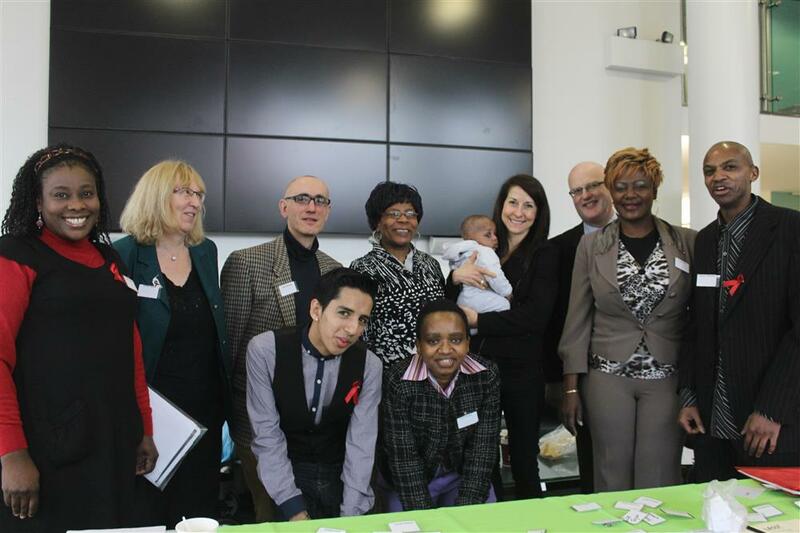 LASS are working with HIV positive men to support and address issues that affect them. We hope to understand the issues properly so we can better educate the various services across Leicester, Leicestershire and Rutland so more men have better access to health care, information and advice, tailored to meet the needs of HIV positive men. 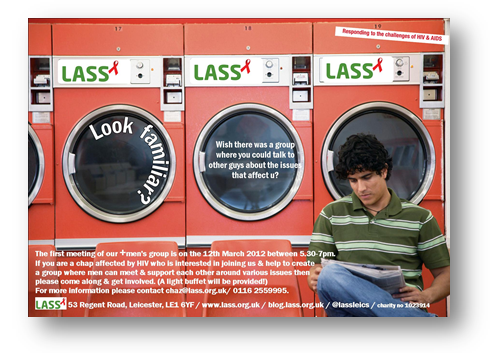 Our first meeting is today, 12th March between 17:30 – 19:00 at LASS (53 Regent Road, Leicester, LE1 6YF – click for a map). We appreciate that for some, this is immediately after work so we’re providing food, (Pizza) – vegetarian and Halal options available. We do hope you’re able to attend, as this is the first group, we’re seeking members to get involved and set the agenda for future meetings so we can support each other and develop support services throughout the county. 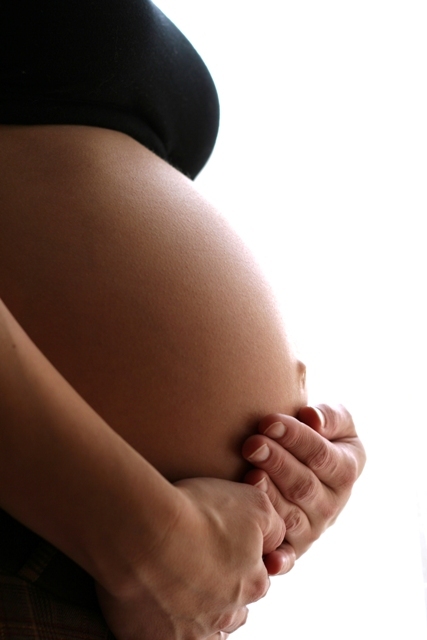 The investigators’ aims were to characterise the pattern and rate of repeat pregnancies and to establish the demographic and clinical characteristics of HIV-positive women with two or more recorded pregnancies.